​Follow Us on Social Media & Thank you for your Support ! The New Brunswick ombud is investigating the case of a 67-year-old war veteran from Moncton who was sent packing by the Georges-L.-Dumont Hospital on Friday with nowhere to go. Robert King, who is legally blind and paralyzed from the waist down, spent several hours on the sidewalk outside the hospital. Family members are outraged over a letter telling residents of Manoir Notre-Dame nursing home in Moncton, N.B., to ration their toilet paper and buy their own tissues. "I think it really shows a lack of respect, dignity and compassion," said Dianne Leger, whose 88-year-old mother has been living at Manoir Notre-Dame for five years. Maybe living with grandma and grandpa isn’t such a bad thing after all. Perspective | Kids are living with their parents longer. It's a good thing. Add on By: Demian Hammock. Multigenerational Arrangements the “Granny Flat". As this article deals with seniors. The Manitoba government has taken a major step to launch its first social impact bond (SIB) by posting a request for proposals for a consultant to help create an innovative, made-in-Manitoba approach to fund social programs, Families Minister Scott Fielding announced today. 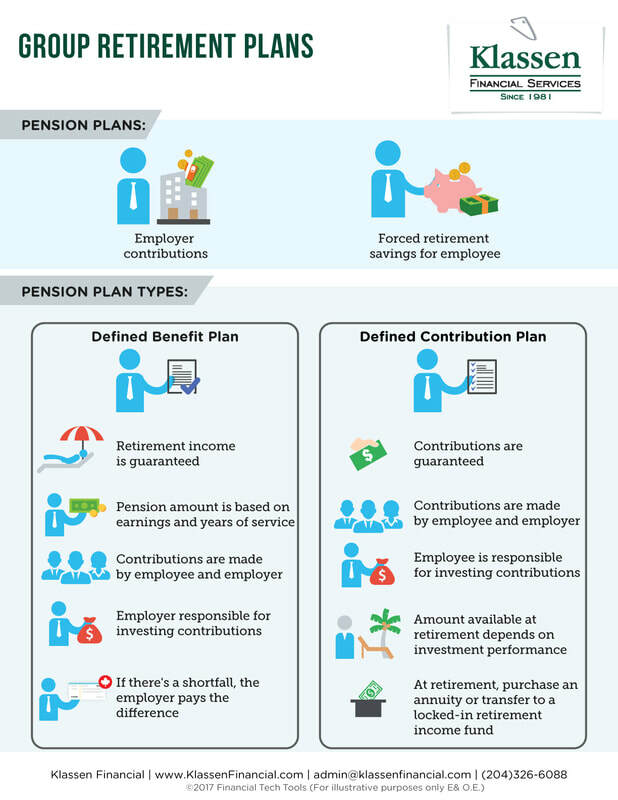 How do Defined Contribution & Defined Benefits Pensions Differ in Canada? As the new Liberal government prepares to table its first budget, the twin challenges of ensuring adequate retirement security and reducing seniors' poverty are coming into sharper focus. A report published Tuesday by the Broadbent Institute provides new data on seniors' income and retirement savings. With a federal election on the horizon, we're starting to see policy topics creeping, as they so rarely do, into the headlines: the economy, energy prices, jobs, even climate change. But what seems surprisingly absent from the political conversation so far is any discussion of an issue that is traditionally top-of-mind for Canadians: our health, and how we can improve it. Live in your own home, on your own terms, in your own community. That's what most people imagine their later years will be like, says Paul Nikolaidis. But not all homes or communities are designed to support that goal. Seniors on Fixed Income and the Metrics of Prefab Living Spaces. As my friend, Jeff pointed out a big problem many times when one is building a traditional Bricks Mortar building they are serious cost overruns. In many cases, it can run in the millions of dollars. Prefab living spaces in many cases when they say it cost X it cost X. Many of these prefab companies also have plumbers and electricians on staff as well. In many cases it just takes a day to put one of these units into place. One can build new unites as you need them. ​It would be interesting to measure the metrics of a Bricks & Mortar apartment unit vs. a Prefab Trailer Park model. East Coast Modern designs, builds, and markets prefabricated modern buildings on Canada's East coast.